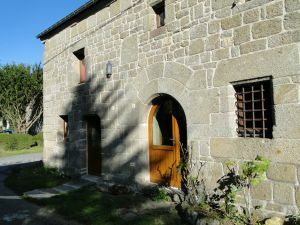 TAC ECONOMICS is based in France and has its head office in a 15th century house in the Brittany countryside, 2 hours west of Paris. This not only allows us to enjoy a wonderful and peaceful work environment, but more importantly avoid mimetic and herd instinct behaviour that are so common when researchers work in core financial centres. Moreover, we have a global presence, either through representative offices or customer relation managers closer to our clients, or through advisors and agents who represent us abroad.